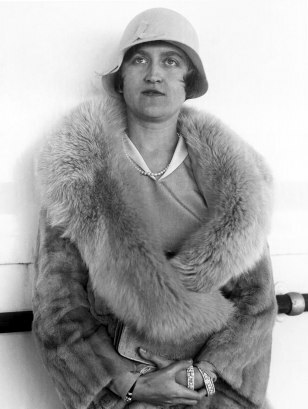 This photo, taken Aug. 11, 1930, is the last known image of copper heiress Huguette Clark. She has hidden away in a New York hospital room for at least the past 22 years. The photo is from the day of her divorce, in Reno, Nev. Her marriage lasted two years, and she has no children.